Update: Note that the images below aren't leaked depictions of the XZ Pro, but concepts imagined by Concept Creator. Sony's next flagship smartphone will be called Xperia XZ Pro, according to the latest rumor out of China. The company will allegedly unveil this device at MWC next month. 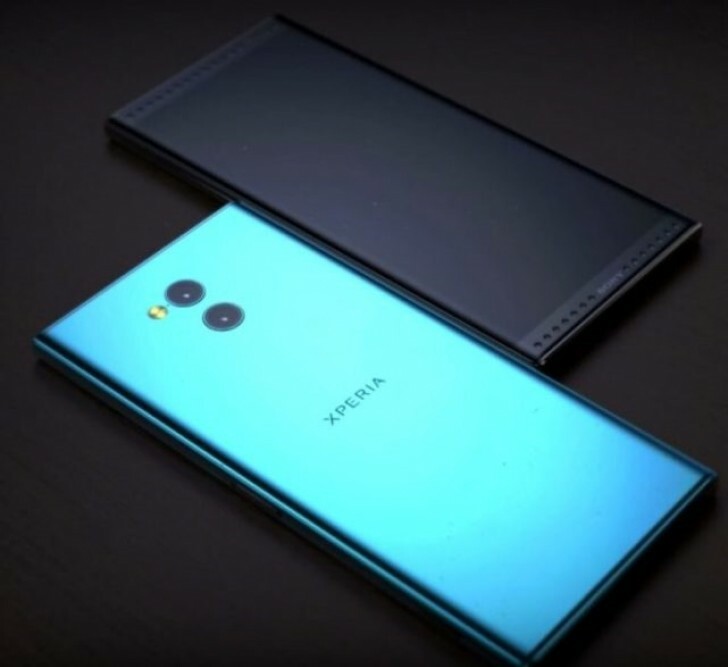 The XZ Pro will reportedly come with a 5.7-inch OLED touchscreen with 4K resolution, slim bezels, and a 'tall' aspect ratio (possibly 18:9). It has a dual rear camera setup, made up of an 18 MP shooter with 1.33μm pixel size, and a 12 MP sensor with 1.38μm pixels. On the front will sit a 13 MP snapper for selfies. The phone is powered by Qualcomm's upcoming Snapdragon 845, paired with 6GB of RAM and up to 128GB of built-in storage. The XZ Pro will be IP68 water and dust resistant, and will employ a 3,420 mAh battery. It's expected to launch in China for over CNY 6,000 (that's $931 or €758 at the current exchange rates).